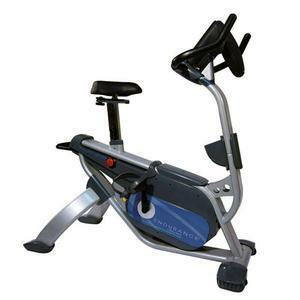 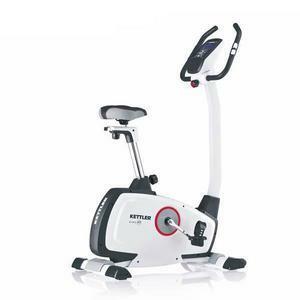 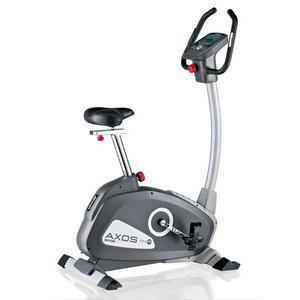 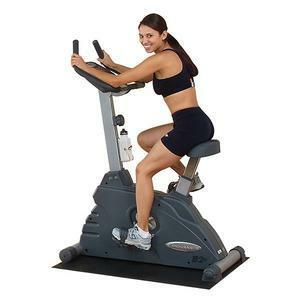 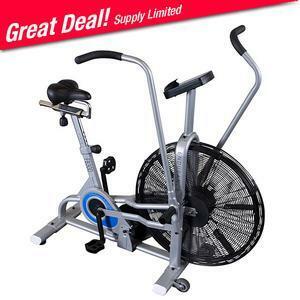 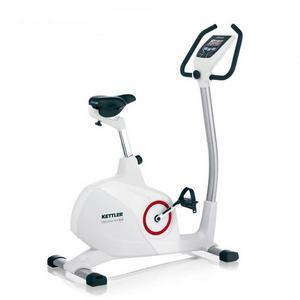 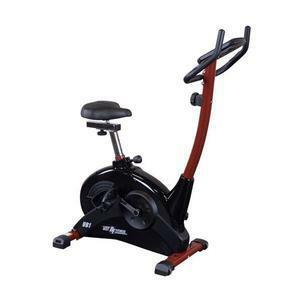 Upright exercise bikes from Fitness Factory will get you on track towards a healthier life. 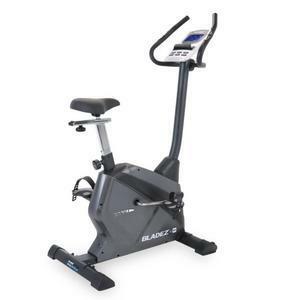 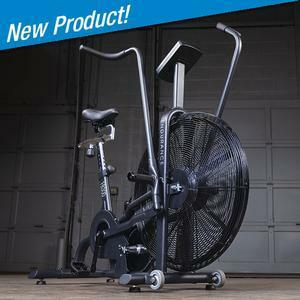 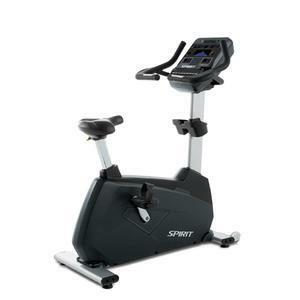 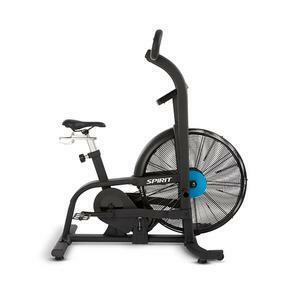 Fitness Factory carries upright bikes from industry-best brands such as Life Fitness, Assault, Landice, Spirit, Endurance by Body-Solid and more. 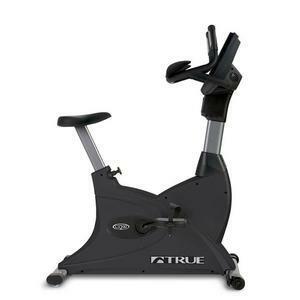 Upright bike options from Fitness Factory are perfect for commercial or home use and can be used in a cardio room, home or garage gym as well as commercial fitness facility. 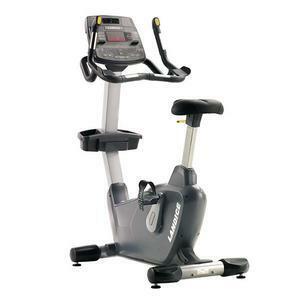 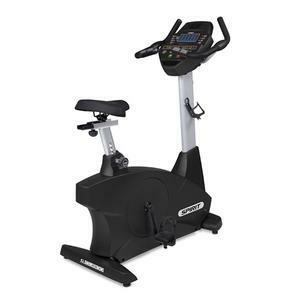 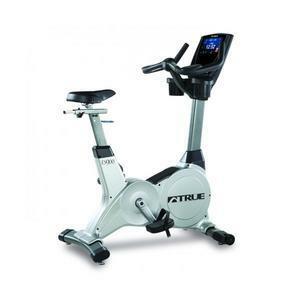 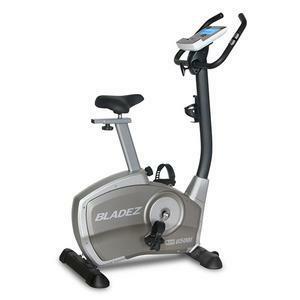 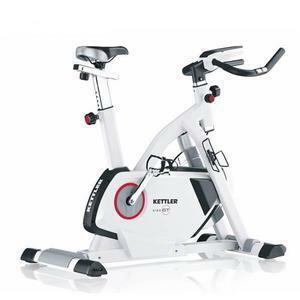 Upright bikes are preferred by many looking for indoor biking options. 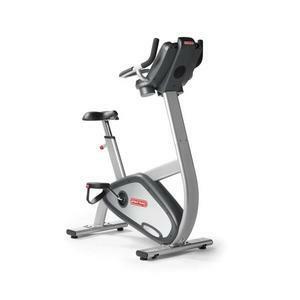 Designed to mimic the look, feel and effectiveness of traditional bikes, upright bikes offer the same benefits as a traditional bike in the comfort of your home or facility. 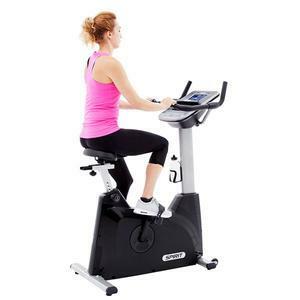 Frequent upright bike exercises can help improve your cardiovascular endurance and musculoskeletal health. 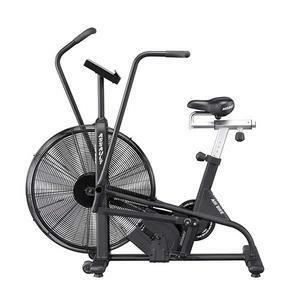 Bike riding is a great cardio workout for those looking for intense sessions but want to reduce wear and tear on their joints, bones and muscle.